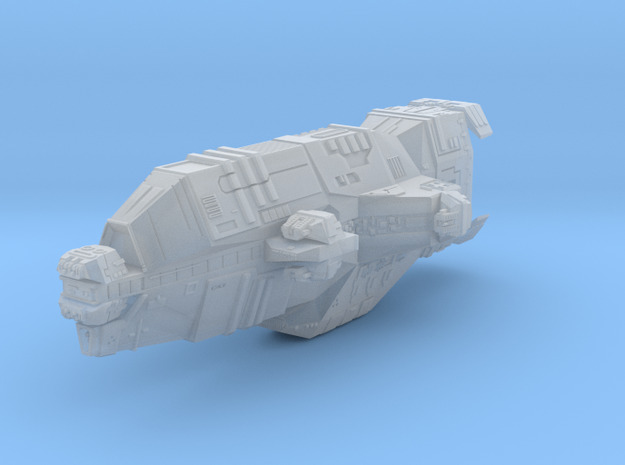 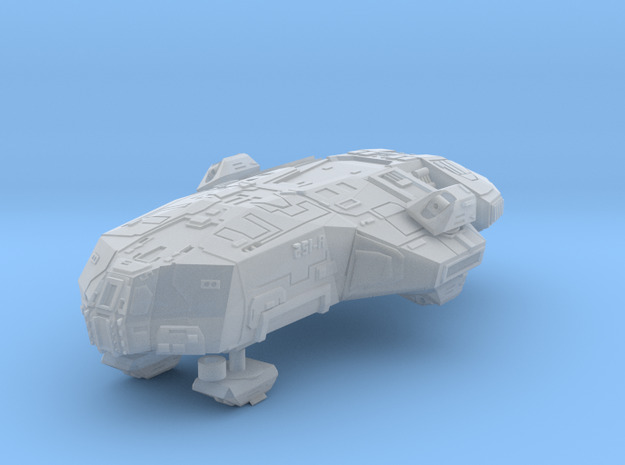 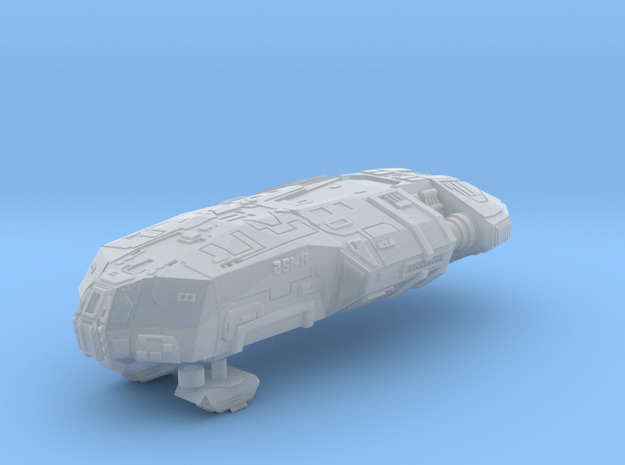 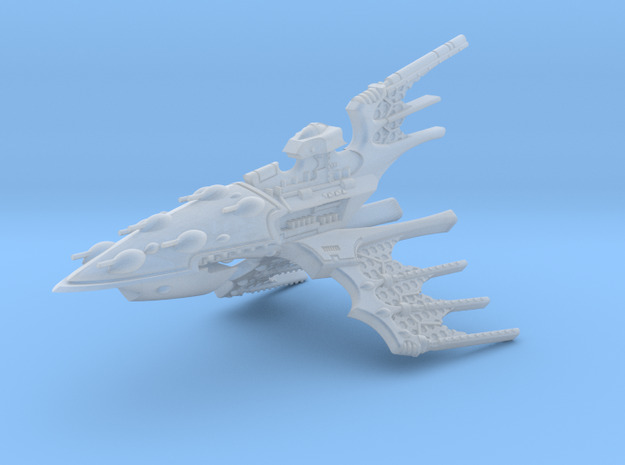 Tempest Shipyards seeks to faithfully recreate various scifi/starship wargame miniatures. 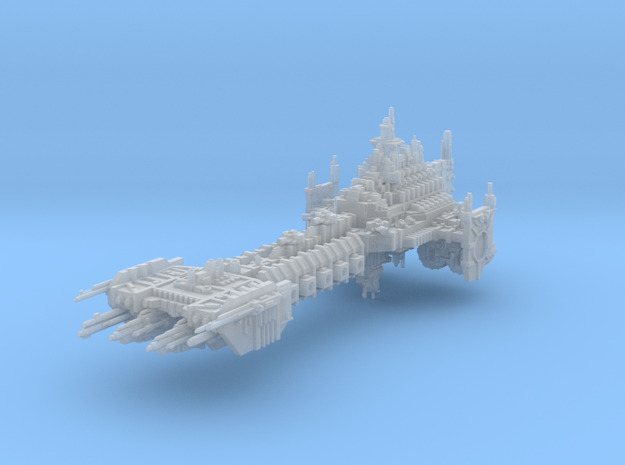 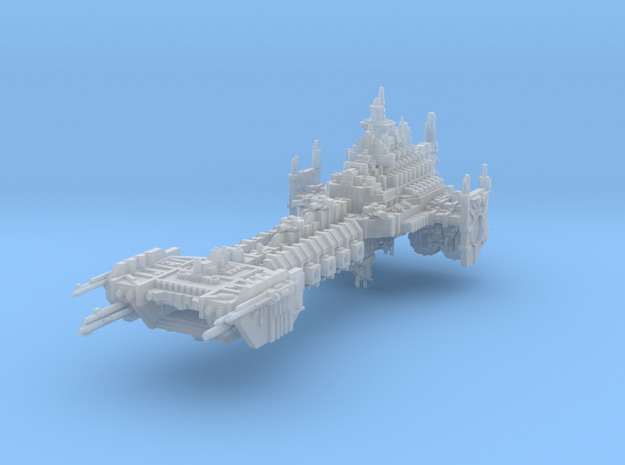 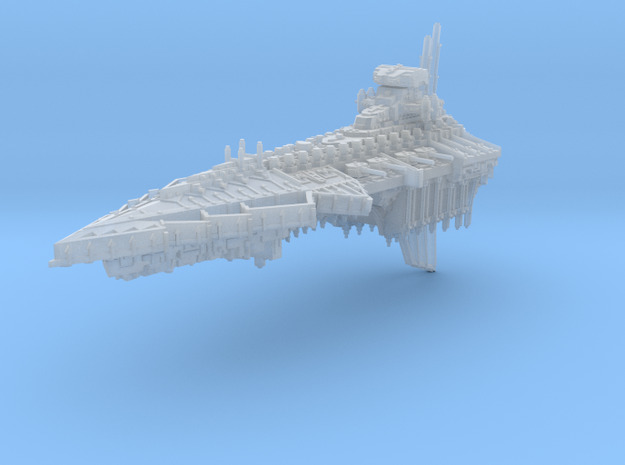 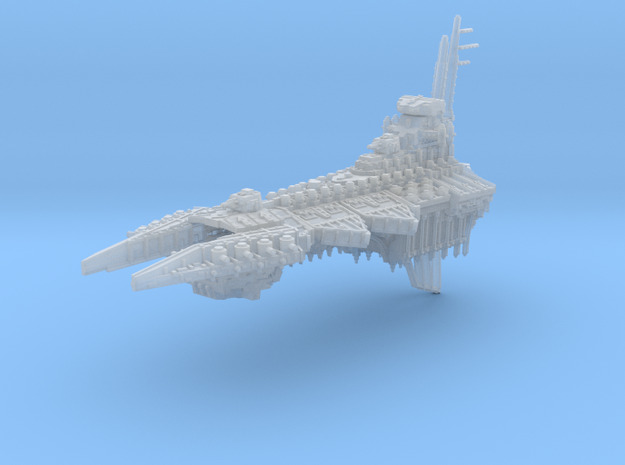 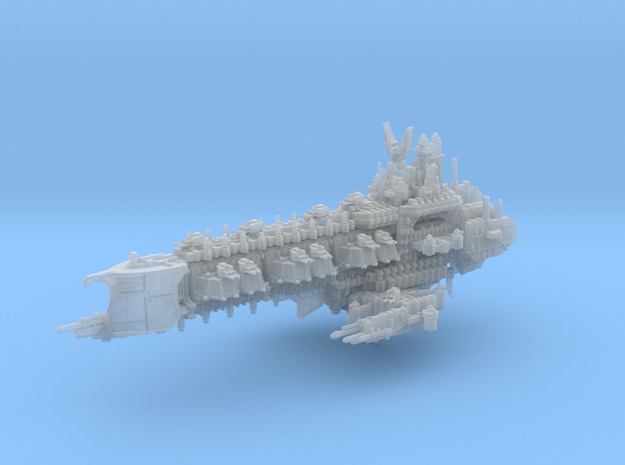 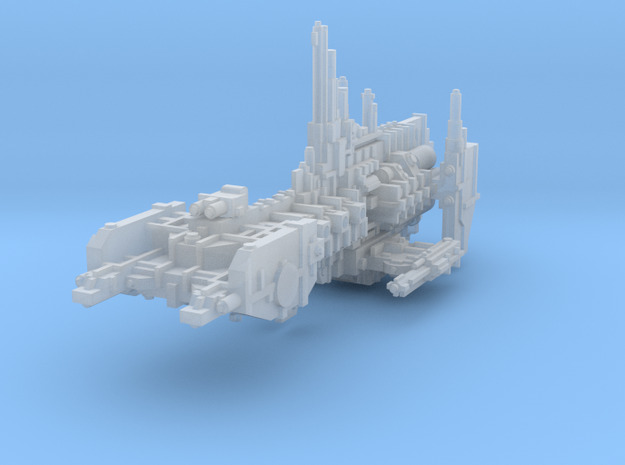 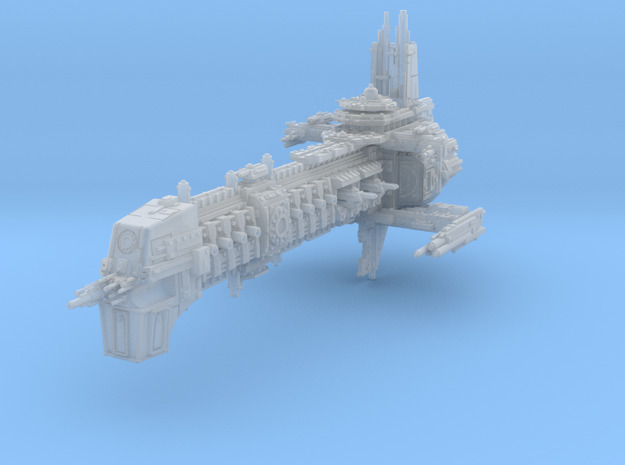 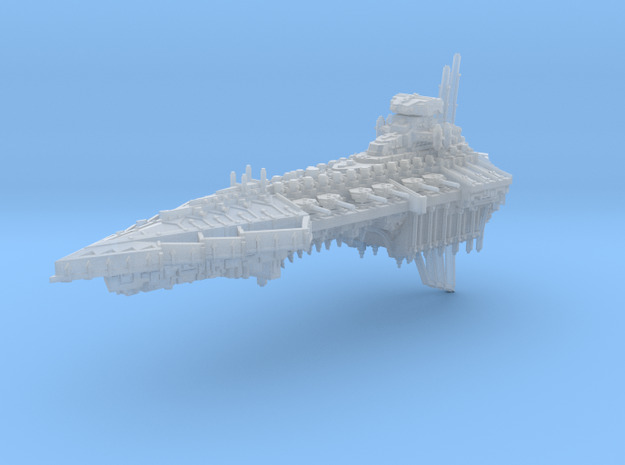 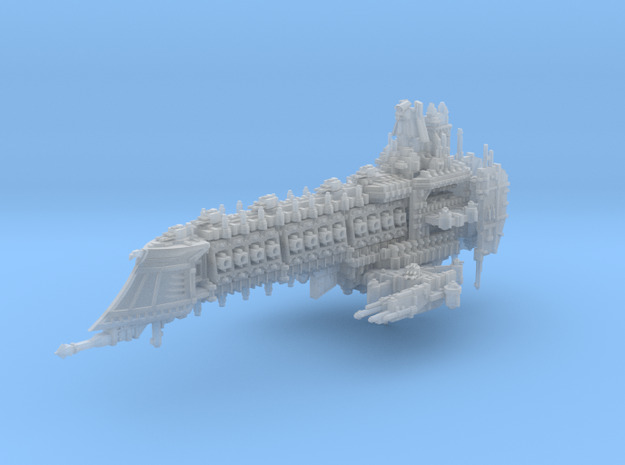 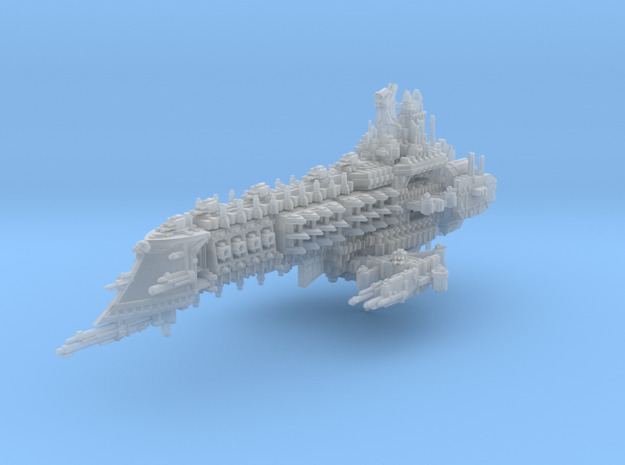 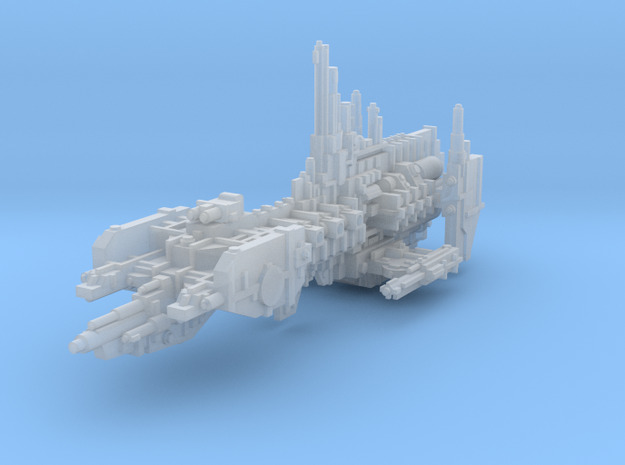 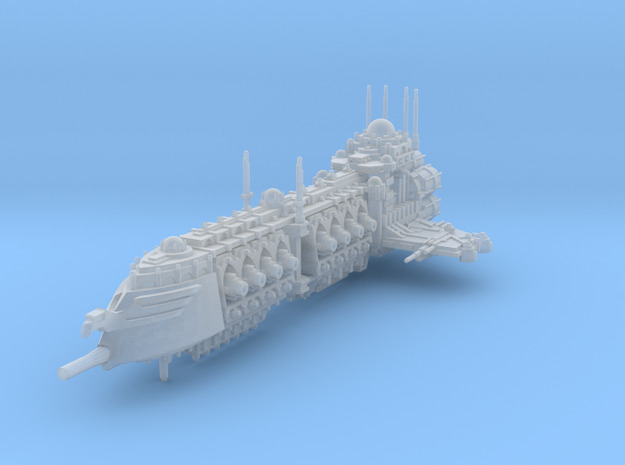 Ships are mainly offered in a Battlefleet Gothic/Star Wars Armada scale and at a Star Wars X-Wing scale. 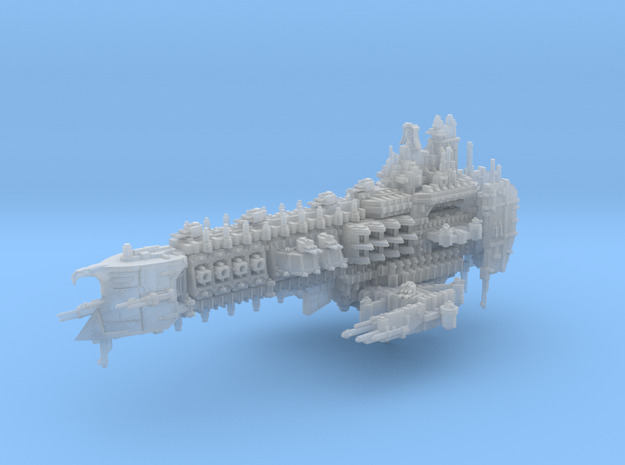 These miniatures push the limits of 3D printing and can occasionally fail to print. 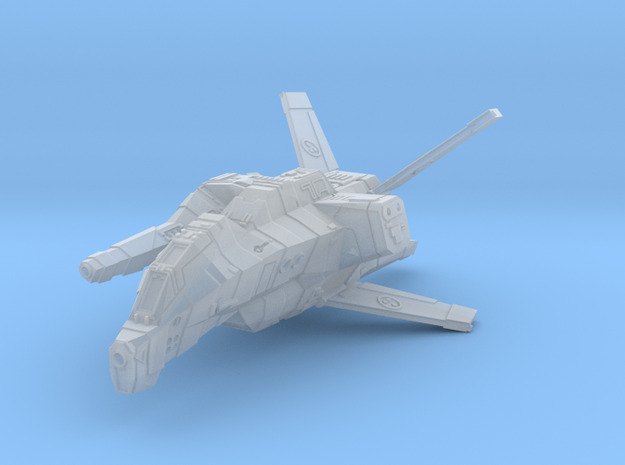 When this happens, I will quickly correct the miniature which often requires only minor changes. 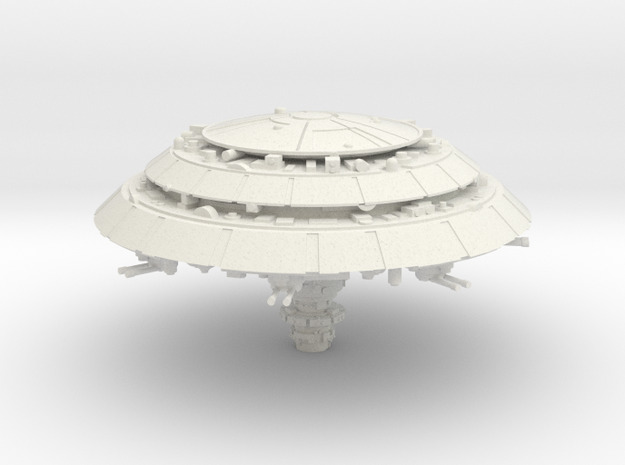 If a miniature is available only as First To Try, it may have been a recently corrected miniature. 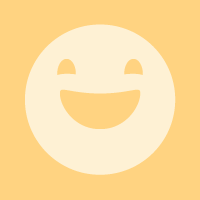 Please do not hesitate to ask questions. 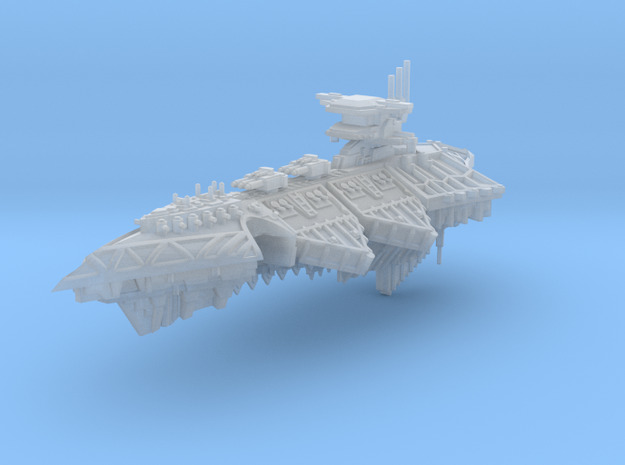 This shop has miniatures from the Homeworld and Homeworld Cataclysm universe. 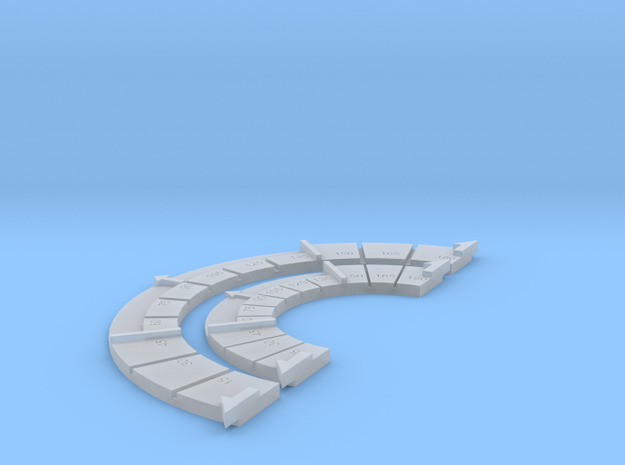 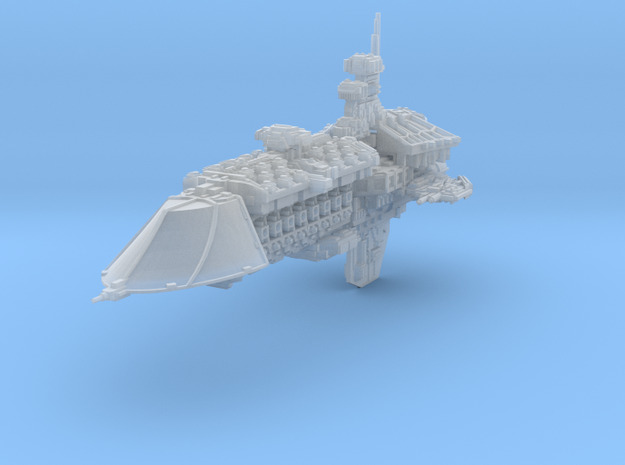 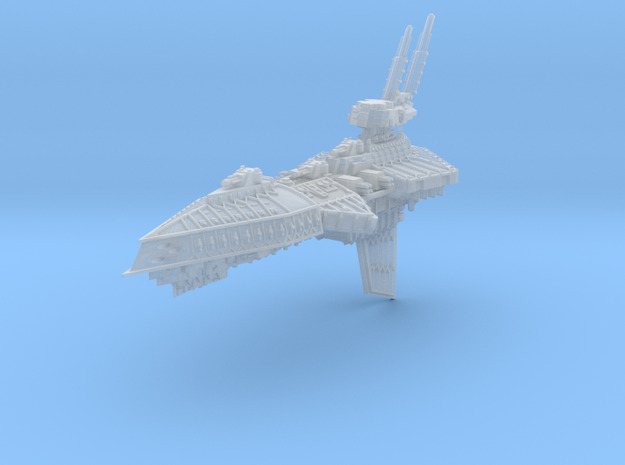 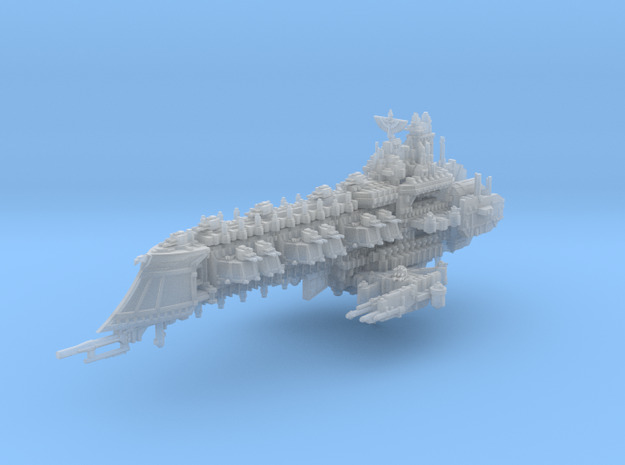 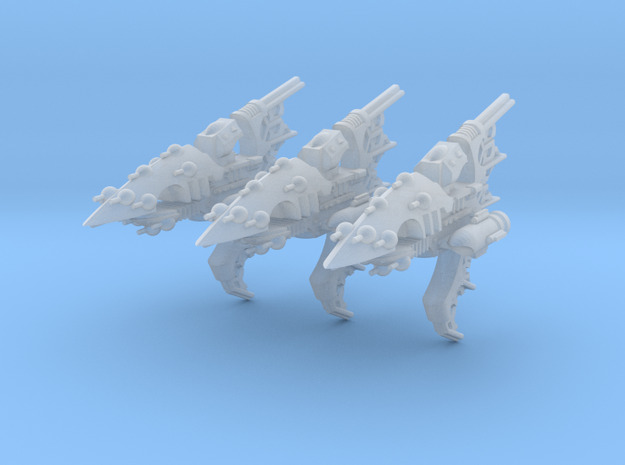 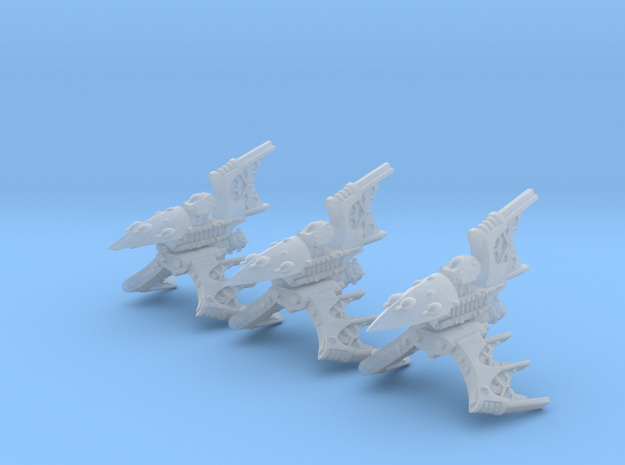 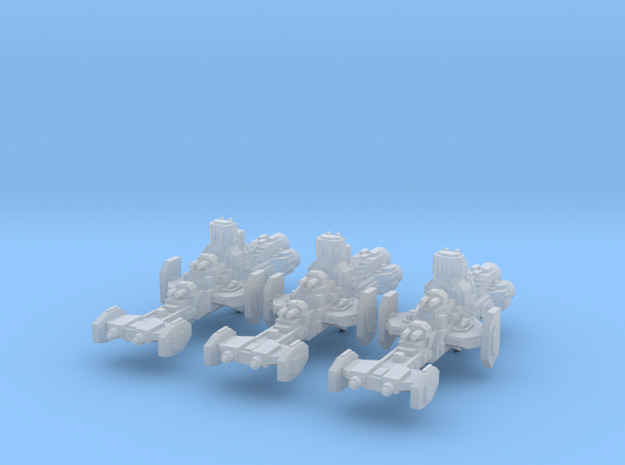 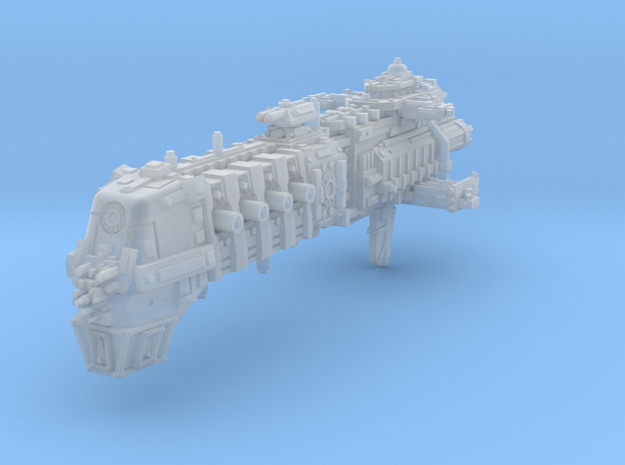 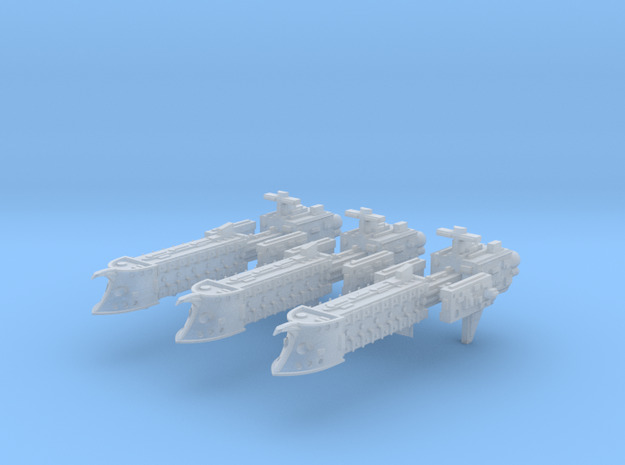 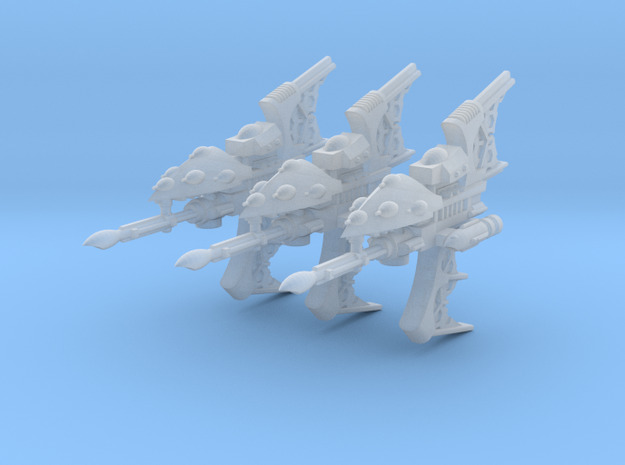 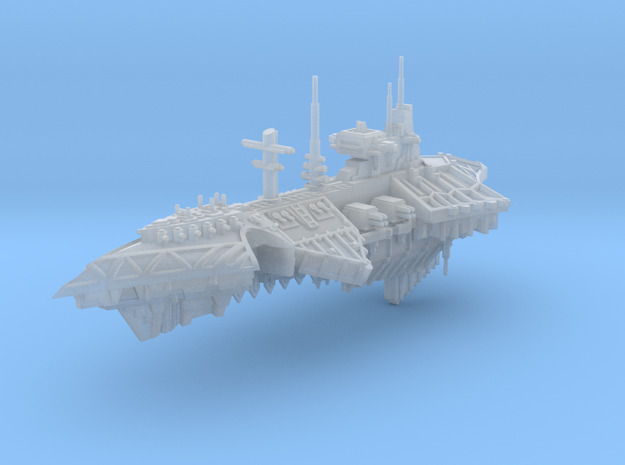 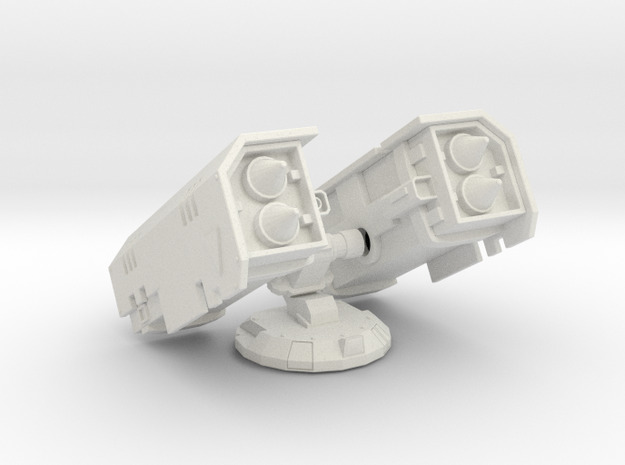 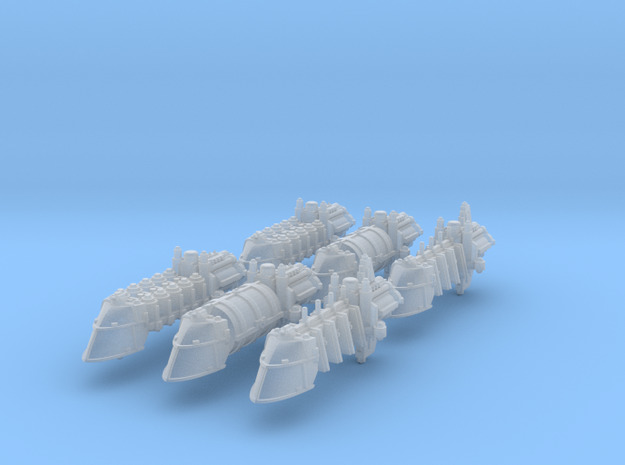 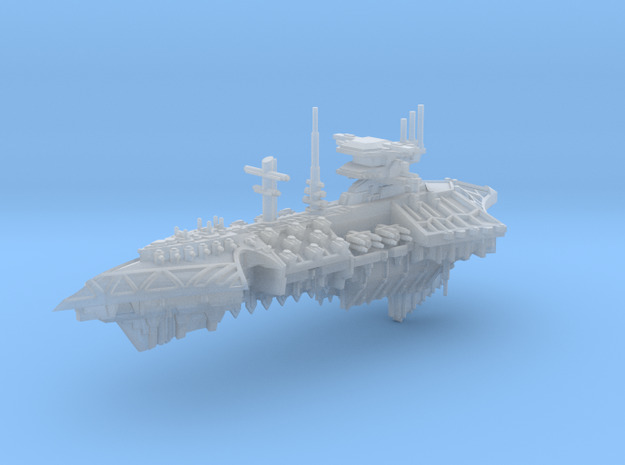 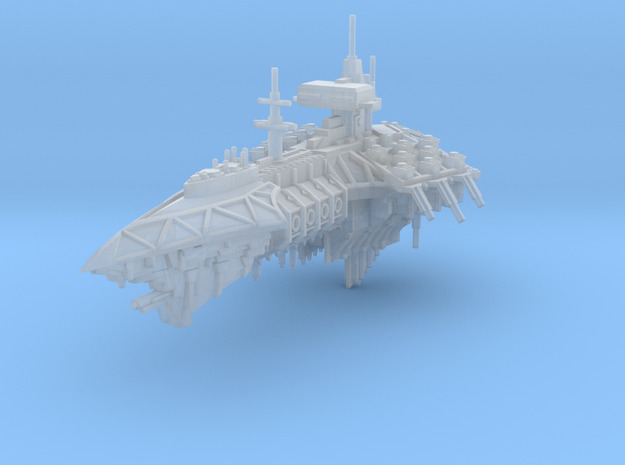 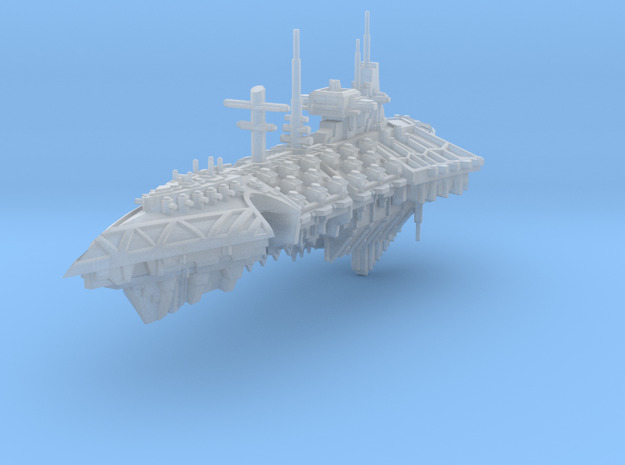 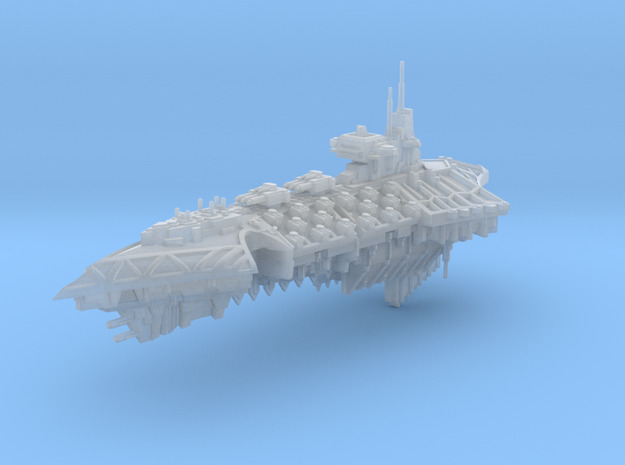 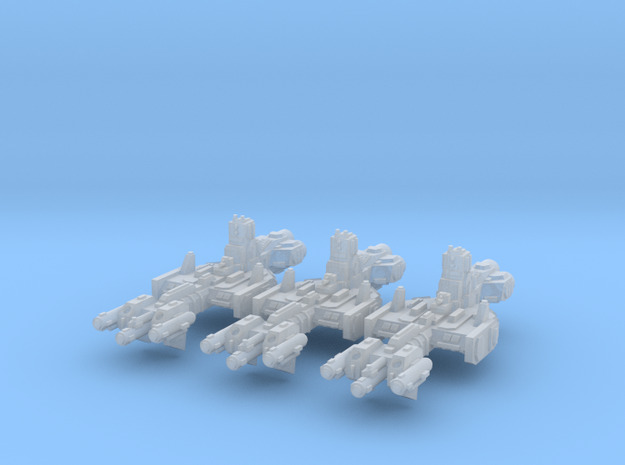 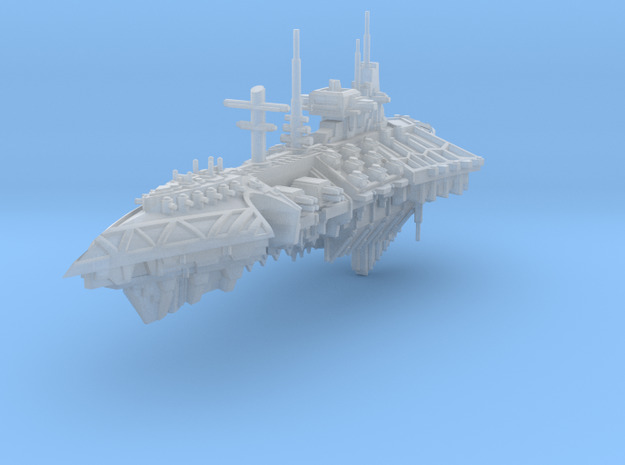 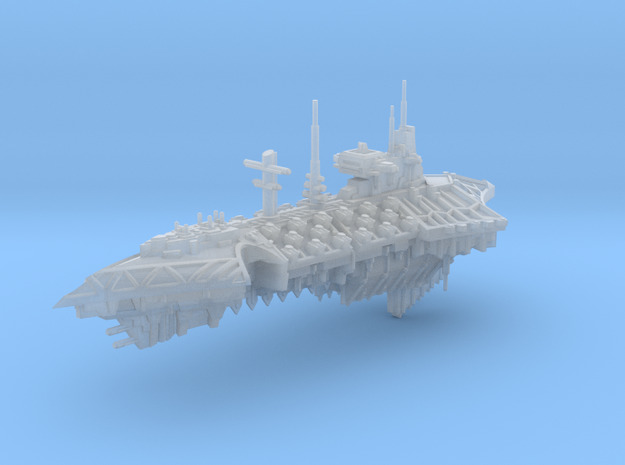 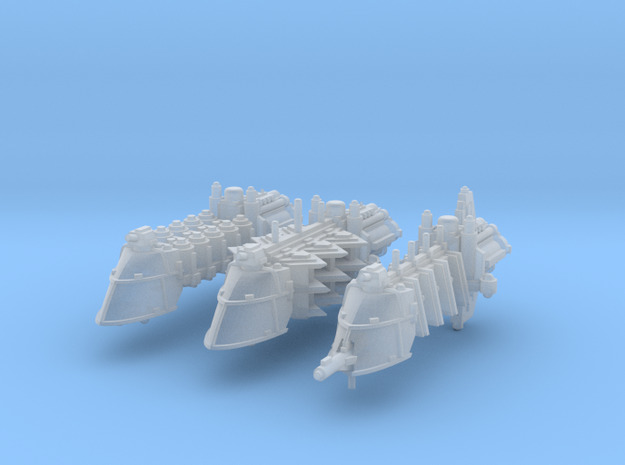 The ships are designed to fit on a Games Workshop flying base, and are intended to be used with the GW Battlefleet Gothic rules. 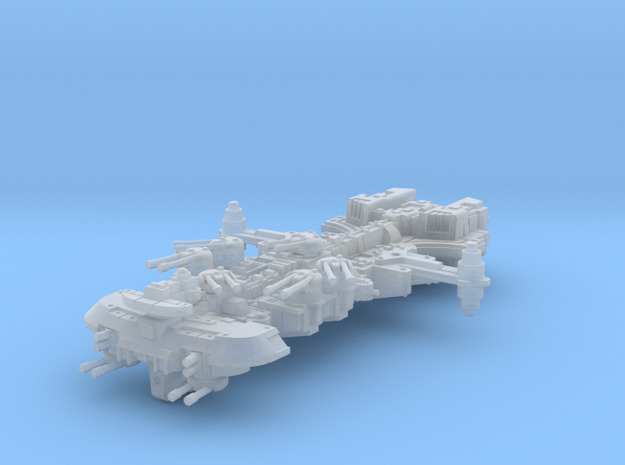 We have created fleet lists for all of the factions present during the Homeworld and Cataclysm eras. 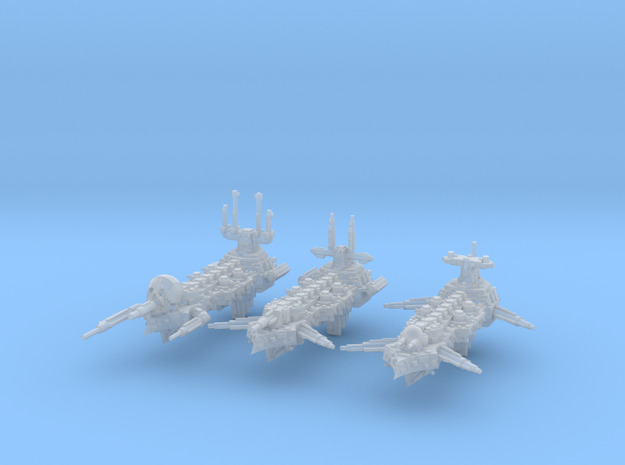 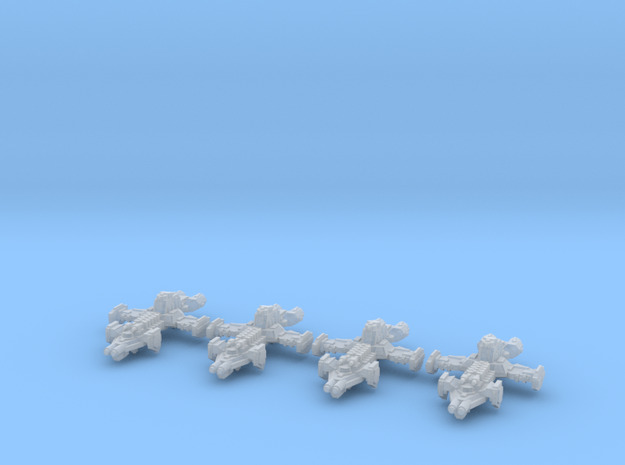 Note that the fleets are also fully compatible with normal BFG fleets. 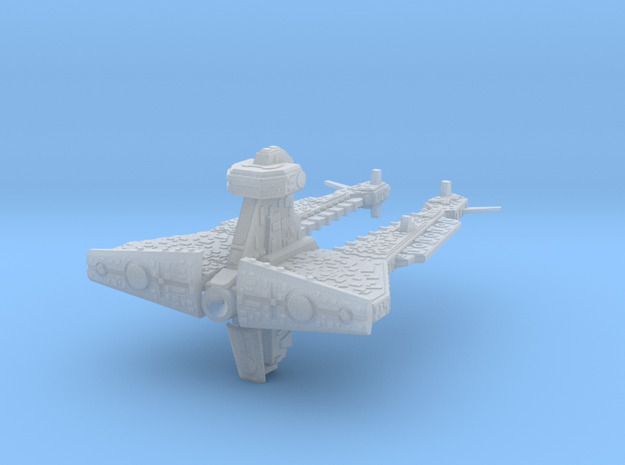 We also have a collection of rules for the FFG X-Wing miniatures game to use the Homeworld fighters and corvettes. 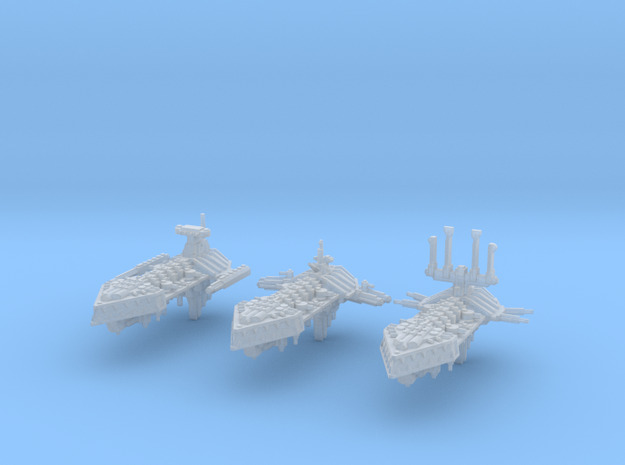 These ship cards can be used in X-Wing without any additional rules.